Despite all of his trails and tribulations there's no denying Chris Brown's talent. He's the closest thing we'll come to seeing another Michael Jackson, the King of Pop! in this generation. 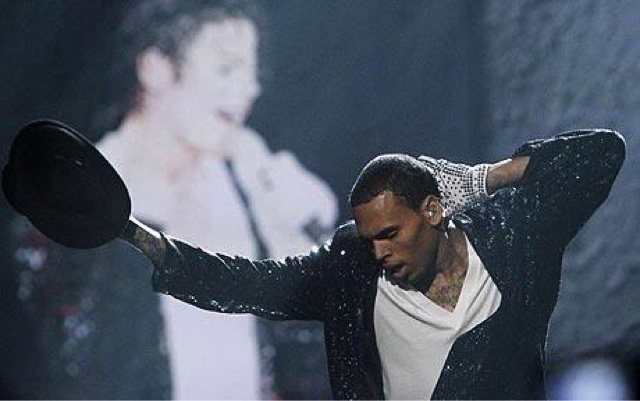 In honor of MJ's death and it being throw back Thursday we wanted to relive Chris's epic tribute performance to his idol in 2010.